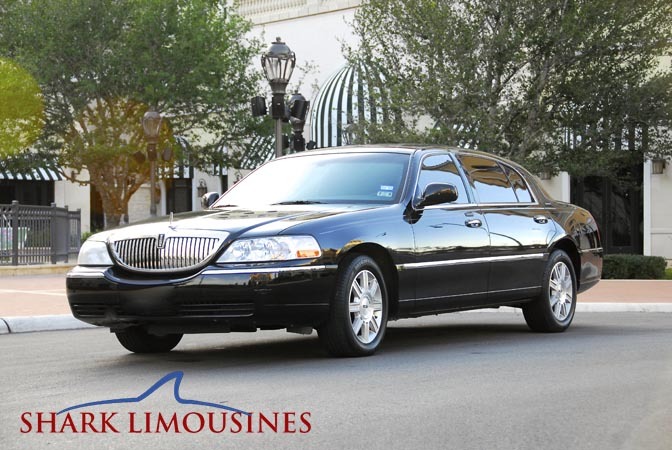 Keeping with the tradition of bringing San Antonio the finest in transportation we are proud to present the Lincoln Town Car Executive Sedan. This full size, luxury sedan provides additional leg room for optimal comfort. Whether you need corporate travel or desire a stress free night around town this is the perfect vehicle for you! 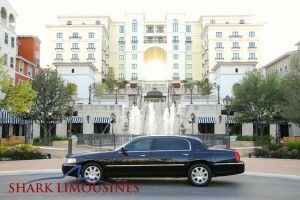 SHARK LIMOUSINES specializes in personalized professional service for every customer. That means we don't just move people. We'll move mountains, if that's what you need. Next time you have a trip going. Come to SHARK Limo. We'll give you a customized solution perfect for your special event.